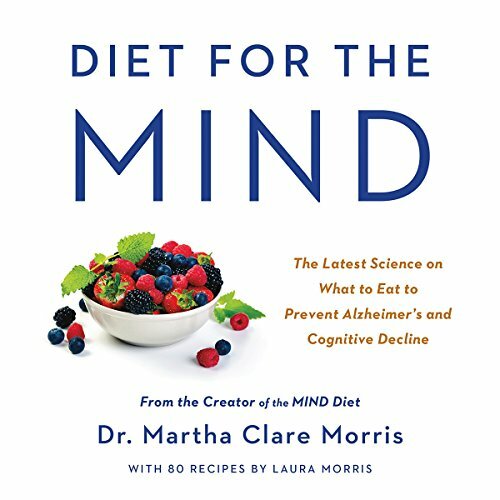 Showing results by author "Martha Clare Morris"
Several factors play in to whether you will suffer from cognitive decline and develop Alzheimer's disease - lifestyle, health conditions, environment, and genetics, for example. But now there is scientific evidence indicating that diet plays a bigger role in brain health than we ever thought before. In Diet for the MIND, one of the leaders in this research provides an easy, noninvasive, and effective way to prevent cognitive decline and reduce the risk of Alzheimer's disease through diet and lifestyle.